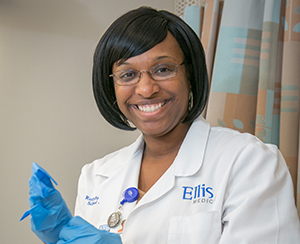 Ellis Medicine Urgent and Primary Care at Mohawk Harbor provides primary care services for men, women andchildren. We’ll care for you and your family – from babies to grandparents – through every stage of life. 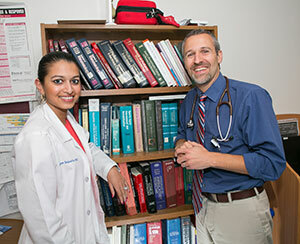 Our physicians are board certified in family medicine, and direct a team that includes physician assistants, nurse practitioners, nurses, social workers, and office staff whose number one concern is you. Illness and injury often come at inconvenient times. If your doctor’s office is closed and you need medical attention, turn to Ellis Medicine Urgent Care at Mohawk Harbor. You can walk in anytime you need us. 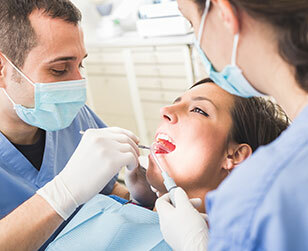 We offer fast, cost-effective, quality care. Conveniently located off Erie Boulevard in Schenectady.